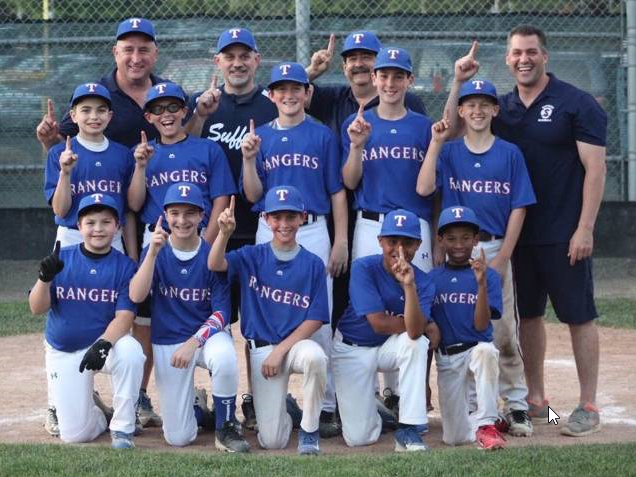 Suffern Little League is based in Suffern, (Rockland County, New York), and is a member league of N.Y. District 18 of Little League, Inc. Suffern Little League features baseball and softball programs for boys and girls aged 4 to 16. 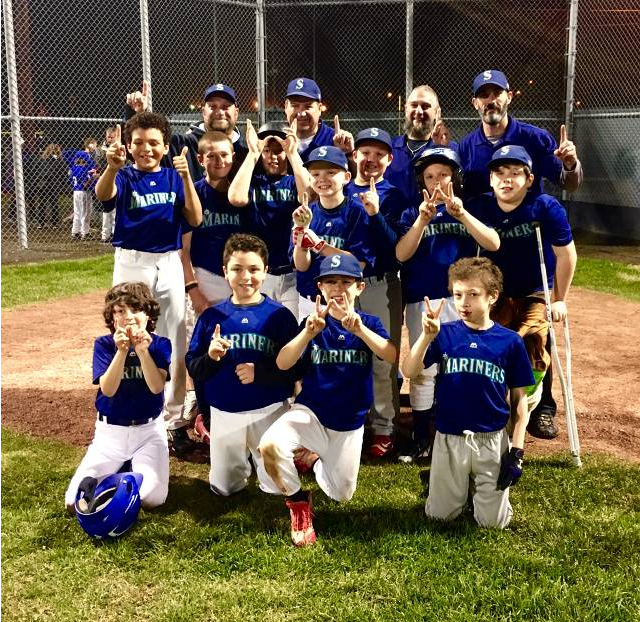 Suffern Little League is pleased to announce that it is partnering with PowerArm baseball to offer players an opportunity to take their baseball skills to the next level. PowerArm is offering two programs for Suffern families; one focused on hitting and conditioning and the other focused on pre-season pitching. Both programs are run by PowerArm’s superb coaching staff and they will provide the very best instruction for your child. Spots are limited so if you are interested in the program, please see the links below for more information. Registration for the programs can be completed right on the pages for the individual programs.